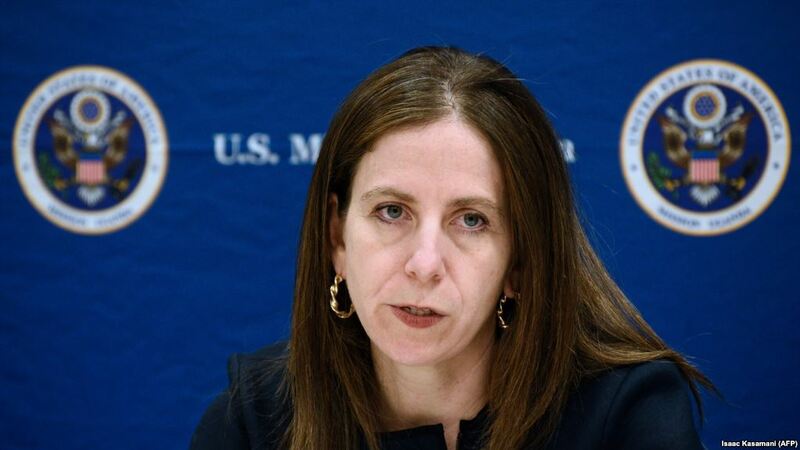 Sigal Mandelker, Treasury Under Secretary for Terrorism and Financial Intelligence. 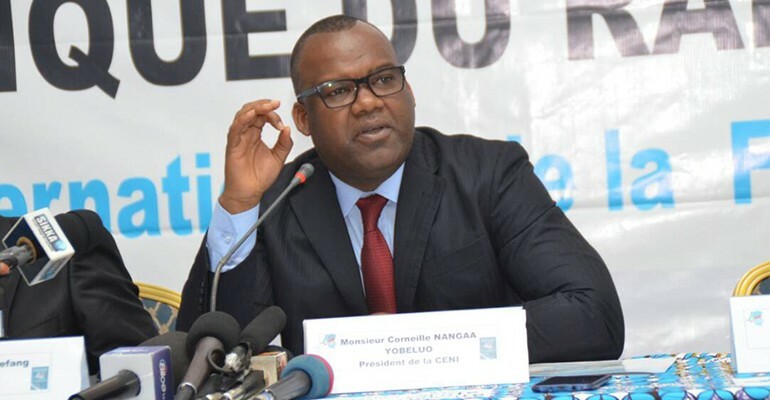 Three top officials of the Democratic Republic of Congo’s Independent Electoral Commission, CENI have been sanctioned by the United States. The US Department of the Treasury on March 22, sanction three senior officials from the Democratic Republic of the Congo. 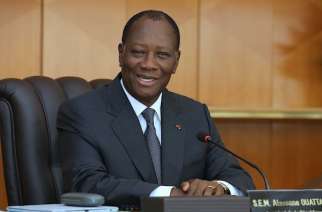 The officials charged with overseeing elections in the central African state were sanctioned due to allegations that they embezzled funds that were supposed to be used to organize elections and also for postponing the 2016 presidential elections to 2018 for personal gains. 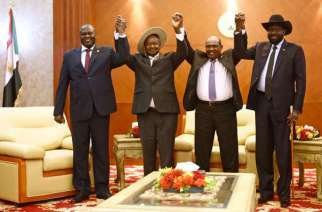 The sanctions which came out last Thursday’s sanctions target the president of the electoral commission Corneille Yobeluo Nangaa, his Vice, Norbert Basengezi Katintima, and adviser Marcellin Mukolo Basengezi. It is also alleged that they conspired to inflate the cost of the contract to supply voting machines by as much as $100 million and used the excess for personal gain, pay bribes, and fund the campaign for outgoing President Joseph Kabila’s favored candidate. They trio been accused of facilitating the former president, Joseph Kabila’s stay in power for two extra years. 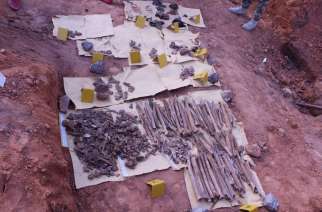 At the time of this report, the accused were yet to comment on the charges and accusations.